With pollution, allergens, and other irritants in the air on the rise, more and more people are choosing to improve their home environment with an air purifier. 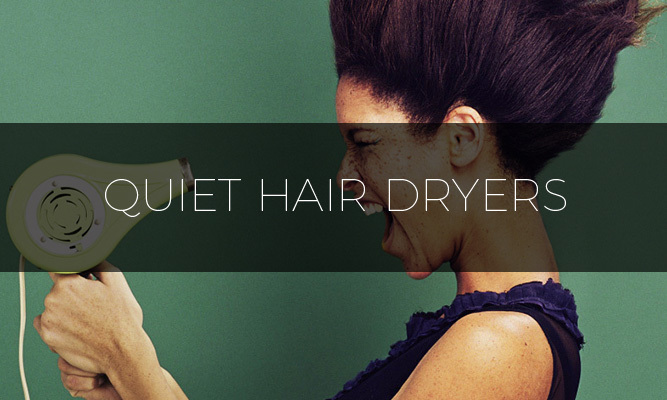 And while these appliances offer a respite from the dirty and particulate-filled air of the outside world, they often create quite a lot of noise when they’re operating. Instead of having to decide between sacrificing the peace of your home in order to enjoy breathing cleaner air, it is now possible to get the best of both worlds with an air purifier that operates quietly and efficiently. 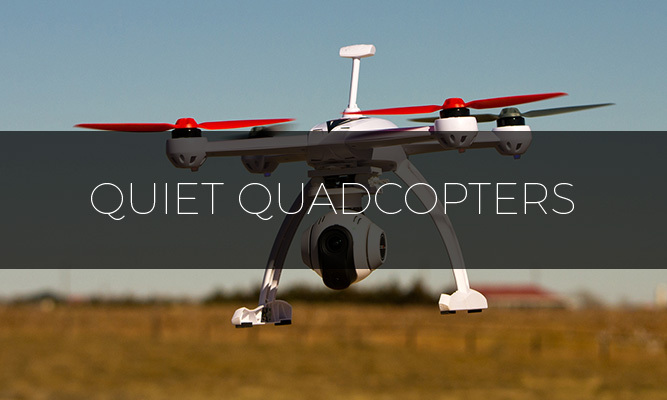 Using innovative breakthroughs in purifying and operational technology, today’s quiet air purifiers deliver a steady stream of clean air while operating in a quiet and pleasant manner. Many people behave quite recklessly during their younger years with little disregard for their long-term health. Unfortunately, regular exposure to pollutants, dust, and allergens can affect the body’s health. Air quality is one of the most important factors in maintaining overall health, as organic pollutants, carcinogens, and toxins wreak their deadly damage by slowly building up in the body’s tissues. One of the best pro-active steps people can take to improving and safeguarding their health is to ensure that their home environment is as clean as possible. Regularly inhaling dust, allergens, and leaching voluble molecules from modern materials like carpets, furniture, and furniture can force the body to work in overdrive to cleanse itself. Furthermore, strong odors, airborne viruses, pollen, fungi, and other things floating through the air can pose a serious risk to your health. 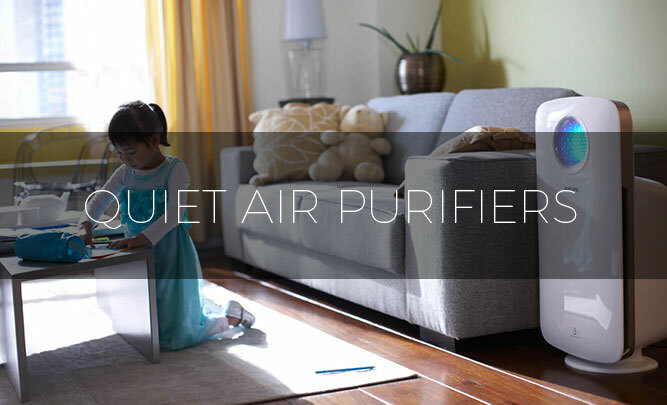 In order to reduce and eliminate unpleasant odors, allergens, toxic gases and chemicals, viruses, fungi, and pollutants, a quality air purifier is a must for every modern household. 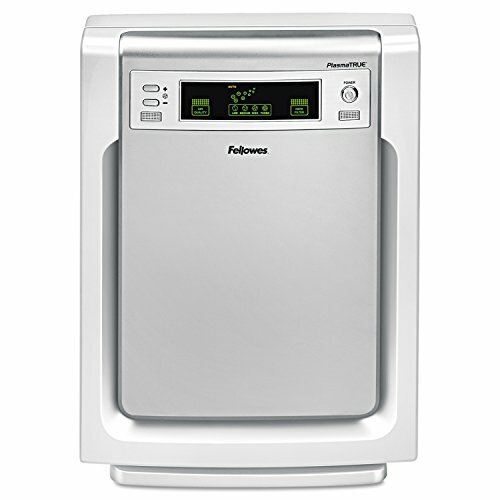 The Fellowes AP-300PH can quietly and efficiently clean up to 300 square feet of space using a true HEPA filter that is rated to remove any airborne particulate matter 0.3 microns or larger, including allergens, mold, smoke, pet dander, and viruses. Using an advanced design to provide whisper-quiet purification, the Fellowes AP-300PH also features PlasmaTRUE technology to ionize the air while it cleans, safely collecting and storing airborne particles. The Fellowes AP-300PH comes in a stylish white design measuring just 9.8 by 16.5 by 21.9 inches for discrete large room purification with the touch of a button. The Fellowes AP-300PH uses industry standard HEPA filters that can be replaced when needed. A convenient red light will illuminate to let you know when it’s time to put in a new filter. Weighing just 15 pounds with a sleek black and silver tower design measuring 28.7 by 11.2 by 10 inches, the Honeywell HFD-120-Q can easily be placed in a small or medium-sized room for whisper-quiet and efficient air purification. 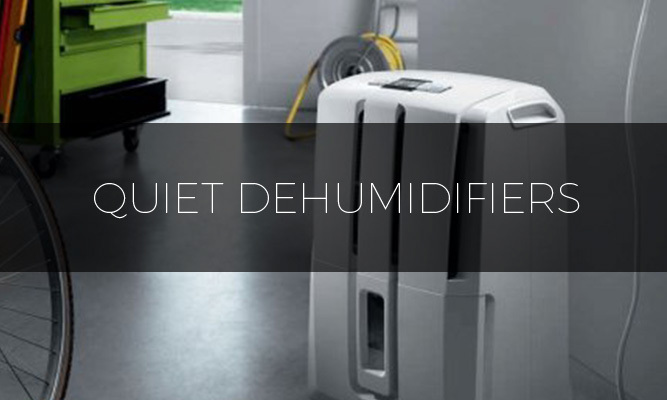 Able to filter dangerous airborne particles in rooms up to 170 square feet in size, the Honeywell HFD-120-Q uses a built-in ionizer that is ARB Certified to make sure that you always have a steady stream of clean, purified air to breathe. 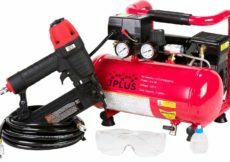 The Honeywell HFD-120-Q is ideal for eliminating cigarette smoke and other unpleasant odors while safely capturing pet dander, dust, and pollen. The Honeywell HFD-120-Q has a built-in oscillating fan option to make sure that your room gets plenty of fresh, pure air. 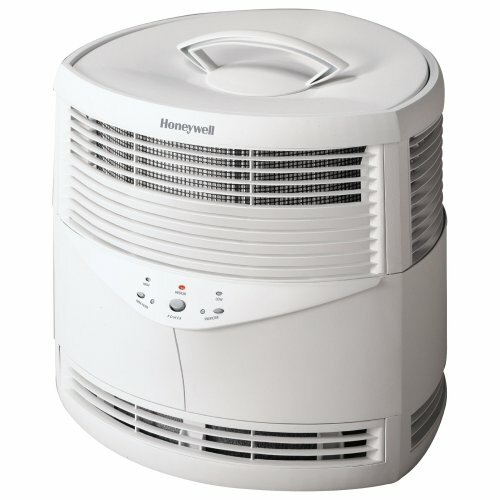 The Honeywell 18155 uses an electronic filter to quietly and efficiently strip unpleasant odors, bacteria, spores, dust, and other particles from the air. 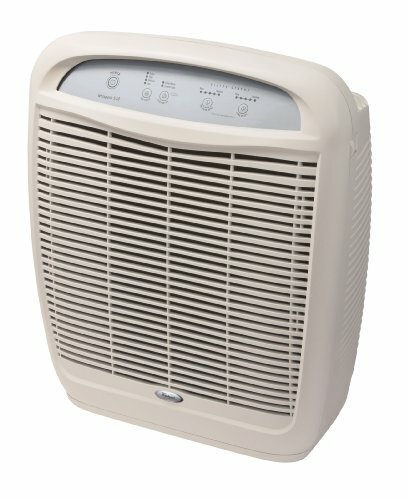 Using an ultra-quiet design, the Honeywell 18155 produces no cold drafts, making it ideal for air purification of rooms up to 197 square feet in size during the winter. 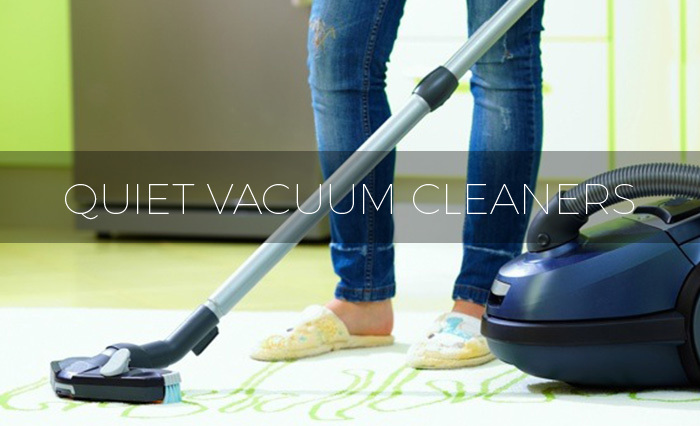 Using a special HEPA filter that never needs replacing, the Honeywell 18155 can be easily cleaned when necessary using a standard household vacuum cleaner. With a stylish white round design, the Honeywell 18155 measures 19.3 by 19.3 by 18.9 inches and is an attractive accessory in any room of the house. From one of the leading manufacturers in home air purification technology, the Blueair 203 is an attractive and stylish air purifier that measures 21 by 17 by 10 inches and weighs a solid 25 pounds thanks to its rugged yet very stylish white design. 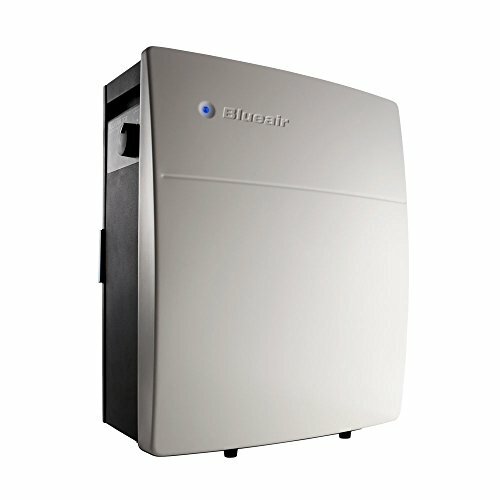 The HEPA filter does an outstanding job of removing airborne particles, including dust, smoke, dander, and allergens while the ultra-efficient motor and purification design mean that you’ll barely notice when the Blueair 203 is operating. 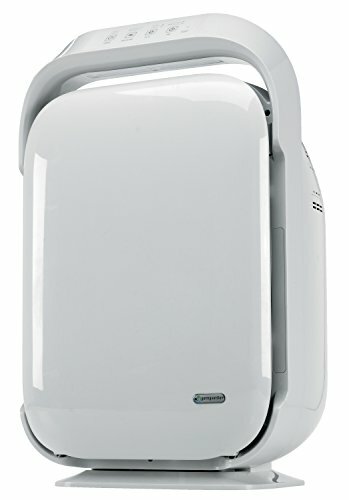 For individuals wanting the latest in home air purification technology, the GermGuardian AC9200WCA truly delivers. The GermGuardian AC9200WCA comes with special UB-C light technology that uses titanium dioxide to instantly kill all captured spores, germs, viruses and bacteria. The GermGuardian AC9200WCA is equipped with a True HEPA filter that strains out airborne particles 0.3 microns and larger, safely and efficiently eliminating cooking odors, smoke, pet dander, and voluble chemicals emitted by household products and chemicals. 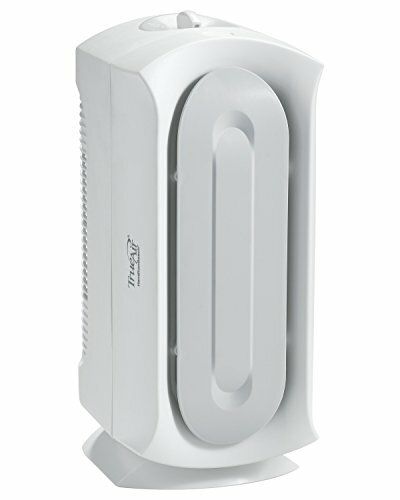 In a glossy and stylish white housing measuring 9.8 by 17 by 27 inches, the GermGuardian AC9200WCA can quietly and efficiently purify air in rooms up to 378 square feet. With a CADR rating of 244+, the GermGuardian AC9200WCA is both ARB certified and compliant with federal ozone emissions. 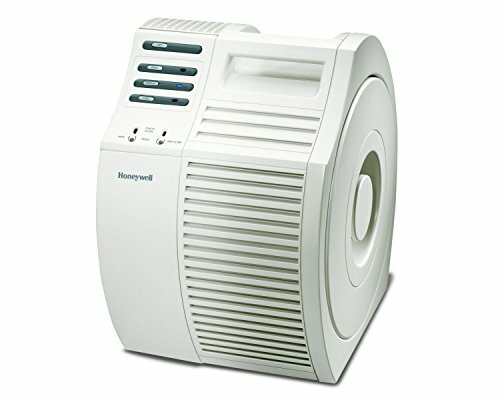 The Honeywell 17000-S is an AHAM Verifide ultra-quiet air purifier that can safely and efficiently provide clean air for rooms up to 200 square feet in size. With a stylish white round design, the Honeywell 17000-S features easy-to-use soft touch electronic controls and a three-speed fan with indicator lights. 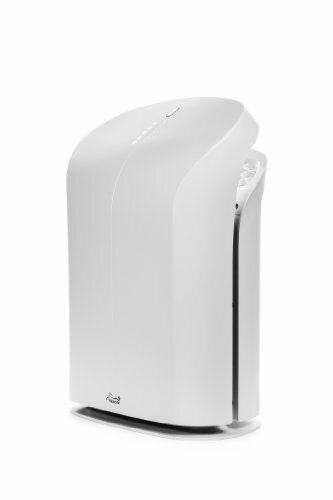 Using a True HEPA filter design, the Honeywell 17000-S will safely capture and remove 99.97% of airborne pollutants like dust, allergens, pet dander, viruses, bacteria, and spores. Measuring 16 by 13 by 17 inches and weighing just 11.5 pounds, the Honeywell 17000-S comes with a five-year limited warranty to provide long-term improvements to your home or office environment. Measuring 10.8 by 8.1 by 16.4 inches and weighing just 6.3 pounds, the Hamilton Beach TrueAir Compact is easy to move between rooms or offices to provide whisper-quiet cleaning in rooms up to 140 square feet in size. Using two carbon zeolite filters (that can be replaced), the Hamilton Beach TrueAir Compact does an outstanding job of removing pet odors and other unpleasant smells using a permanent HEPA filter that can be easily cleaned with a household vacuum cleaner. Compact enough to fit on a desktop or other location away from pets and children, the Hamilton Beach TrueAir Compact is ideal for allergy sufferers or people sensitive to dust and pet dander. The Hamilton Beach TrueAir Compact features three different settings and can be used either horizontally or vertically. Although it measures just 16.6 by 9.8 by 22.2 inches and weighs only 16.8 pounds, the Rabbit Air BioGS 2.0 can efficiently and quietly purify air in rooms up to 550 square feet in size. Using both a charcoal-based active carbon filter and BioGS Hepa Filtration system, the Rabbit Air BioGS 2.0 delivers four different adjustable stages of purification for the ultimate in air cleaning. 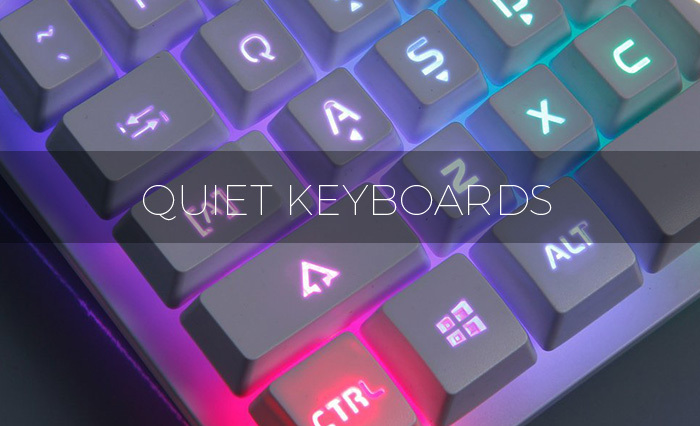 Nearly completely silent at its lowest setting, the Rabbit Air BioGS 2.0 comes with five different speed settings that can turn over the air in a large room twice in a single hour. 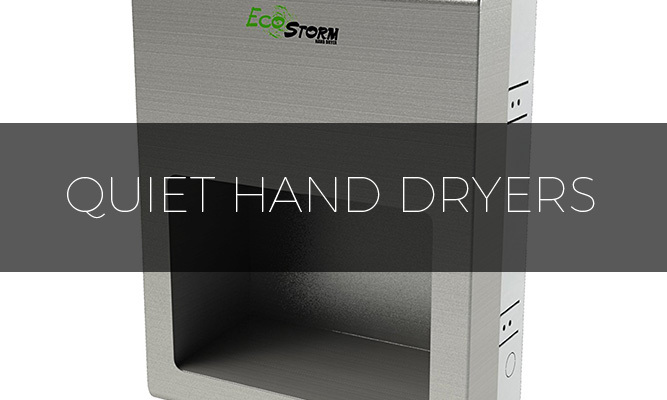 Despite being one of the most powerful and versatile air purifiers on the market, the Rabbit Air BioGS 2.0 is an Energy Star certified unit that comes with a five-year manufacturer’s warranty. Available in either a stylish white or black design, the Whirlpool Whispure is powerful enough to quietly filter air in a 500 square foot room nearly five times in a single hour. Using a True Hepa Filter that will capture airborne particles as small as 0.3 microns, the Whirlpool Whispure features four different fan speeds. 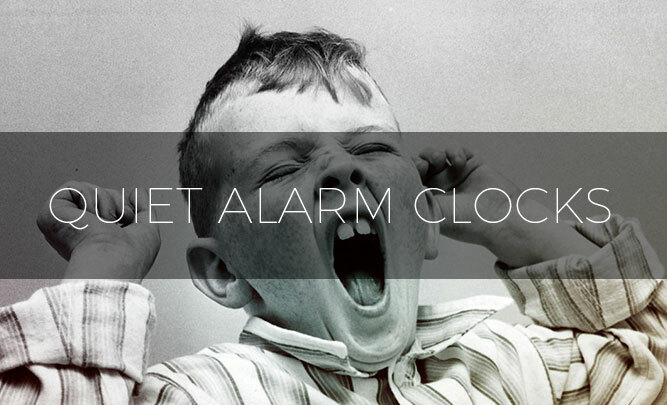 The easy-to-use controls allow users to activate either turbo mode for high-speed air purification or set a sleep timer to automatically shut off after a preset time. 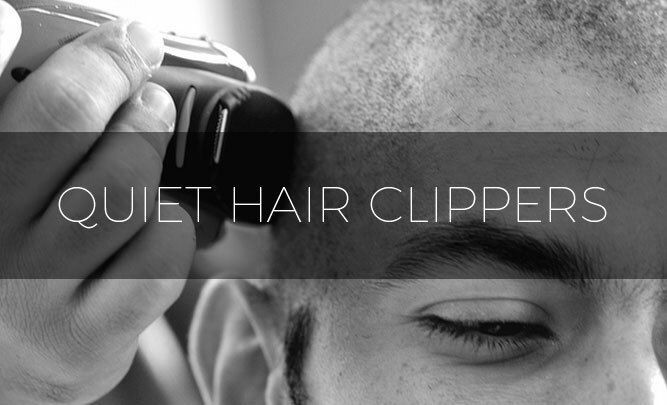 The Whirlpool Whispure measures 12.3 by 22.1 by 27.2 inches in size and weighs 45 pounds. No longer must asthma suffers and other people who want a respite from the polluted, dust-filled air of the world have to sacrifice the peace of their home in exchange for breathing clean air thanks to the development of whisper-quiet yet incredibly efficient quiet air purifiers. 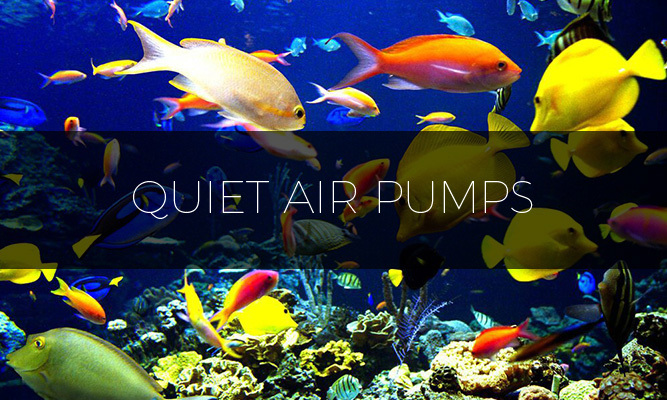 Today, there are quiet air purifiers available for sale at every price point, with designs and styles that can accommodate any decor. Whether you need a powerful but quiet air purifier that can efficiently clean large rooms or sections of the house or a smaller model to clean air in smaller rooms, there is a model out there for you. Always carefully consider your need, budget, and the technical specifications on an air purifier before deciding which one to buy. 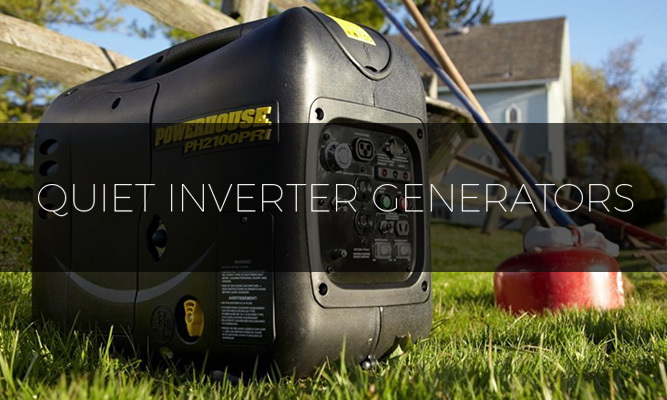 Once you’ve made your purchase, be sure to follow the manufacturer’s instructions on maintenance and cleaning to ensure that you and your loved ones will always have a steady source of clean, fresh, and purified air.